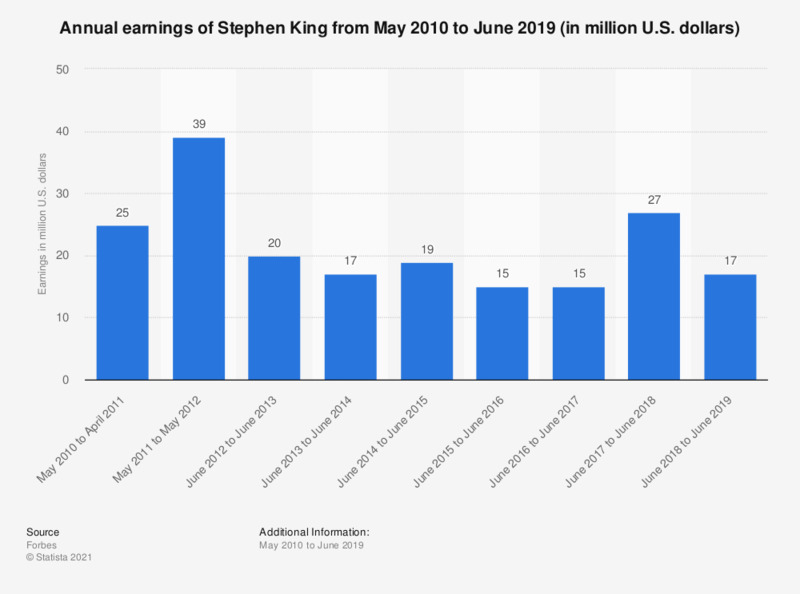 The statistic presents data on the annual earnings of Stephen King from May 2010 to June 2018. The author earned 27 million U.S. dollars in the period June 2017 to June 2018, up from 15 million a year earlier. Figures for the period May 2010 to June 2016 come from earlier Forbes reports. Do you have a favorable or an unfavorable opinion of the following TV show hosts?